We have a 2007, great minivan I have to admit and I hate these kind of vehicles with a passion but with 2 kids it's God send...the 3.5 litres engine kicks a$$ too. They are basically the same platform but Estima>Sienna for me. I'd rock any of the two though. My mom use to own a Toyota Previa. 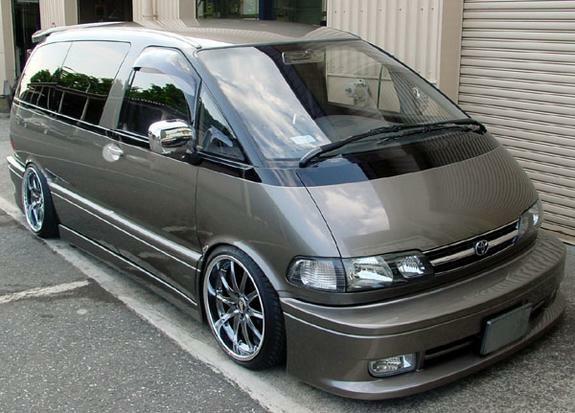 previa were really good vans to mod in japan. s/c awd!! The original Previa was to swoopy for the US. Switching to a different body design for the Sienna was a good move for the US, the subsequent Estimas might not have appealed to a large audience in the US with the continuation of space age inspired styling. Power, Plus Efficiency A choice of two responsive DOHC engines will be available: a 3.5-liter V6 or 2.7-liter four-cylinder engine. Both engines offer the latest in efficient, lightweight technology, including Dual Variable Valve Timing with intelligence (VVT-i), roller rocker arms and an Acoustically Controlled Induction System (ACIS) that changes the length of the air-intake pipe to supply more torque on demand. mileage ratings of 18 mpg city/24 mpg highway (16 mpg city/22 mpg highway on AWD models). It also has a 3,500-pound tow capacity. With 187 horsepower at 5,800 rpm, the 2.7-liter four-cylinder engine produces responsive power that exceeds some competitors V6 performance, while delivering expected EPA-estimated fuel efficiency ratings of 19 mpg city and 26 mpg on the highway. transmissions with sequential shift that provide smooth gear-shift feeling, quiet performance and a lightweight, compact size. for smooth, linear steering feel. 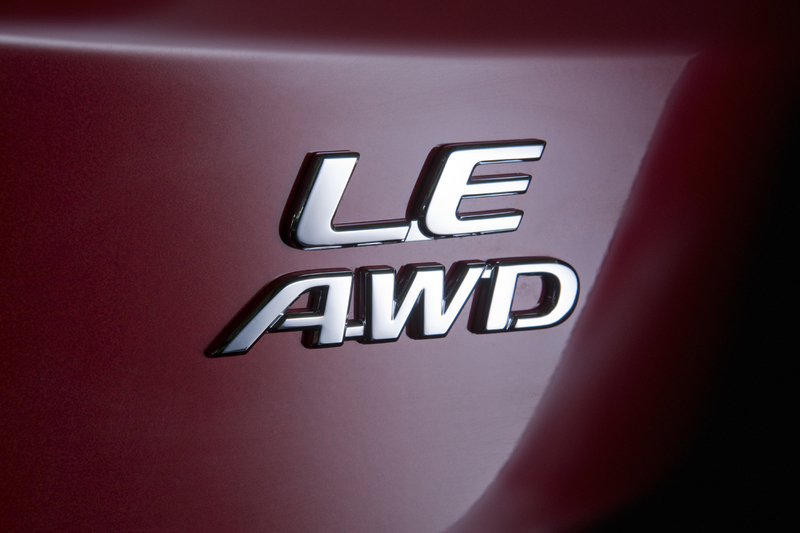 Electronic Power Steering (EPS) delivers a more solid direct on-road feel. With a wider stance, the new Sienna has a more direct steering feel. Under-body aero parts also contribute to dynamic performance. wow hate to ever say that i like a minivan, but damn. Toyota nailed it. Cross an RX350 with a Venza and the previous Sienna and this is what you get. They got it right, again. There's a hybrid on the way too, probably. I wouldn't say 100% either. Not bad. 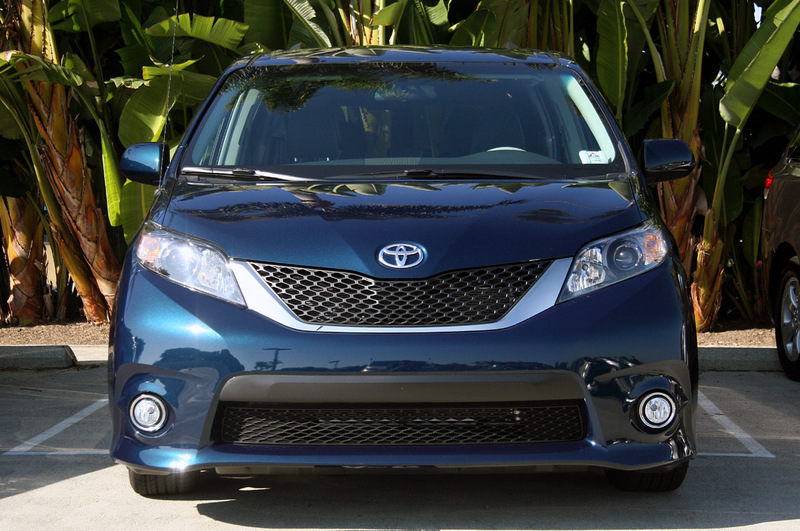 I don't like Toyota's grille trends, it's just as fugly as Honda's designs. Cross an RX350 with a Venza and the previous Sienna and this is what you get. that is way better than my 05' model.. I like it. I would buy this van if I had a family. 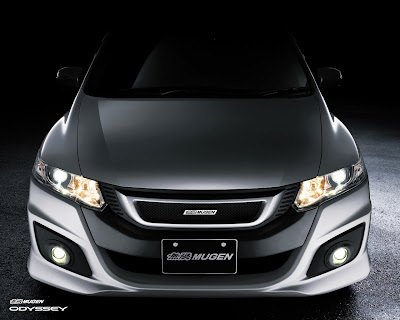 I second the Mugen Odyssey notion. 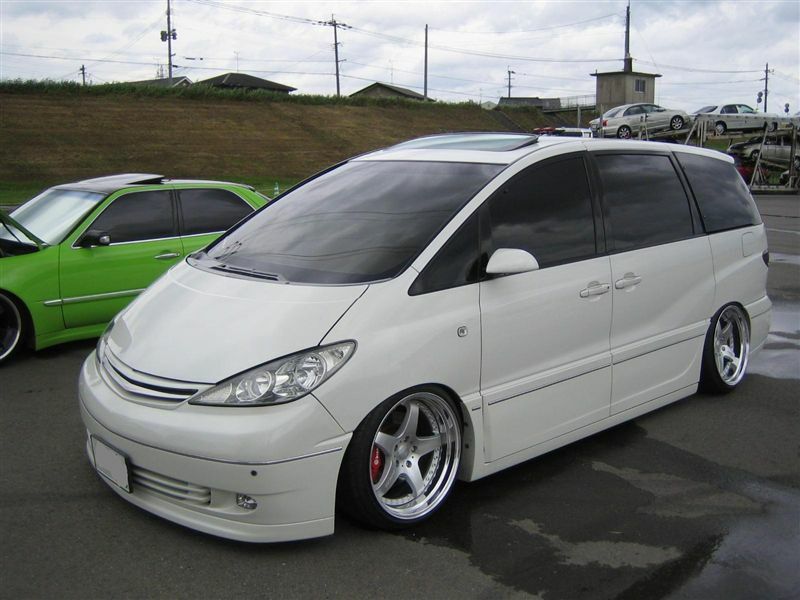 But...but... the Mugen Odyssey is not a minivan, it's an Accord wagon. Haterz! f-that it was all about the Mazda MPV! Bring that back MAzda! 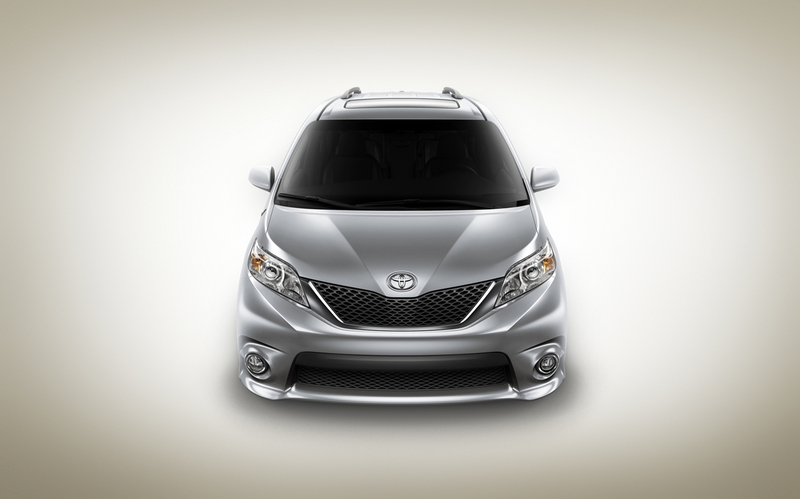 When first approaching the 2011 Sienna, you're immediately taken with its width. The Toyota family face is spread wide across the low snout, the body is more muscular with high shoulders and hidden slider rails, and the tail is cleaned up with its large roof spoiler covering the relocated rear wiper. It's a clean, contemporary look that boasts an un-box-like drag coefficient of just .306. The van was designed at Calty, and all of the engineering and development work was done in Ann Arbor. Production will continue at the Princeton, Indiana plant that builds the current Sienna, making this an All-American effort. Toyota thinks it can sell 100,000 of them per year. On looks alone, ToMoCo probably has a good shot. There will be five different trim levels when the Sienna goes on sale next February: Sienna (base), LE, XLE, Limited and SE. There are several detail differences to tell them apart. 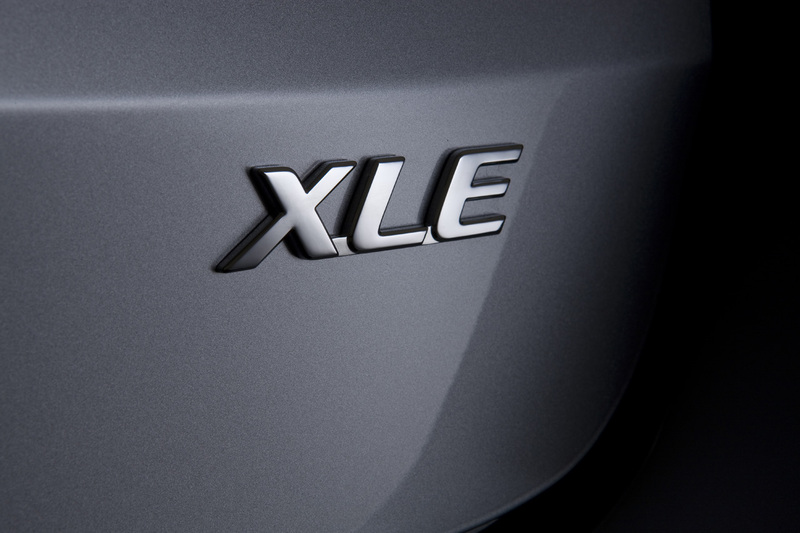 The grilles on the Sienna, LE and XLE have black bars with a lower chrome surround, while the Limited grille is all chrome. 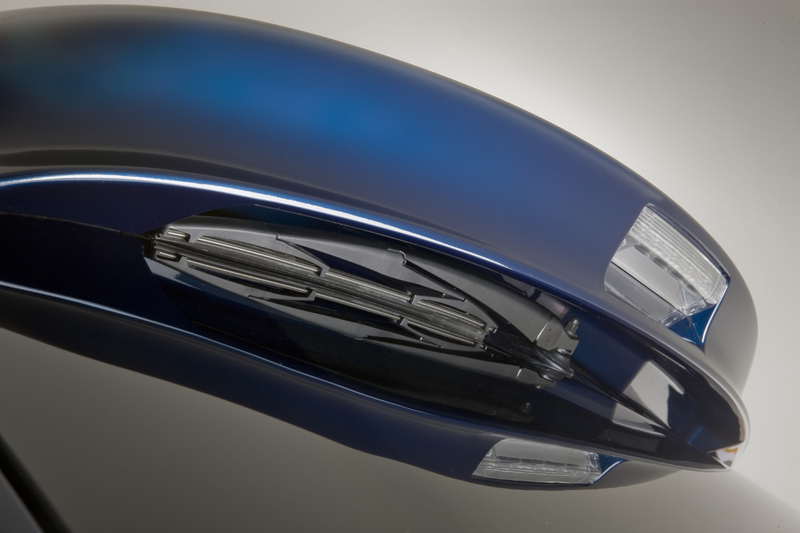 XLE and Limited get extra chrome bits and XLE, Limited and SE come standard with foglamps. The SE really stands out (below, middle) with a blacked out mesh grille, a front airdam, recontoured rear apron, rocker sill extensions, darkened chrome all around and clear taillight lenses. Although it's only been lowered a bit due to its stiffened coils and dampers, the SE's aero tweaks really emphasize its low, wide stance. The gauges look essentially similar on all trim levels, with an overlapping combination meter design. The SE gets sporty-looking black on white units with red needles and there's a "Start/Stop" button on Limited models (and some XLEs) with Toyota's Smart Key System, allowing keyless entry at any port. 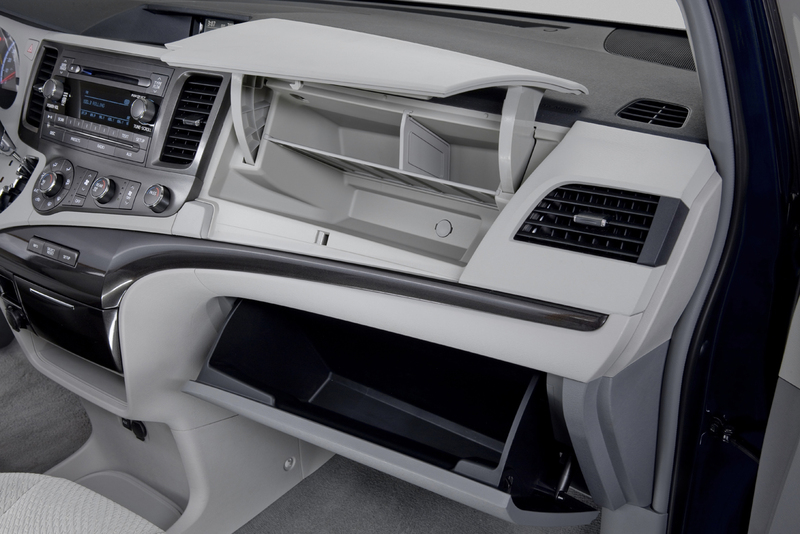 Overall the interior is clever, versatile, functional and comfortable. Visibility is good and the color scheme really makes it feel even roomier inside. 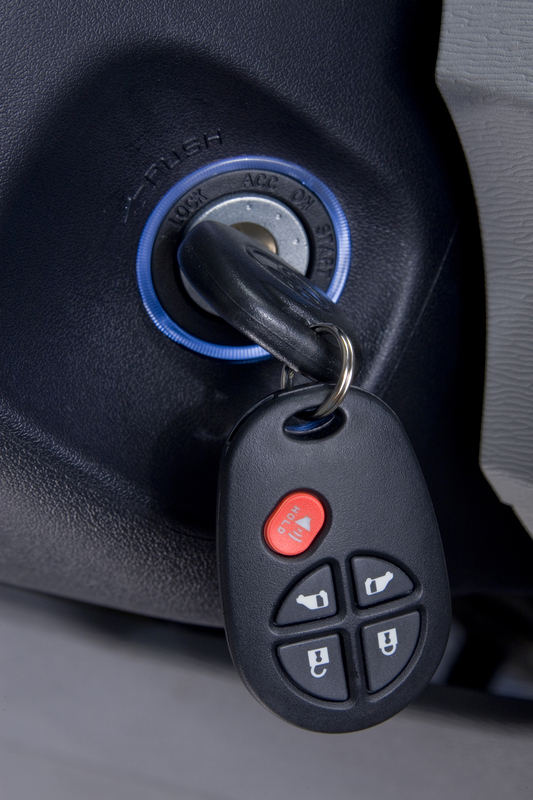 Controls and switches are intuitively placed and feel high quality for the most part. We even got used to that dash-mounted gearshifter in no time flat. 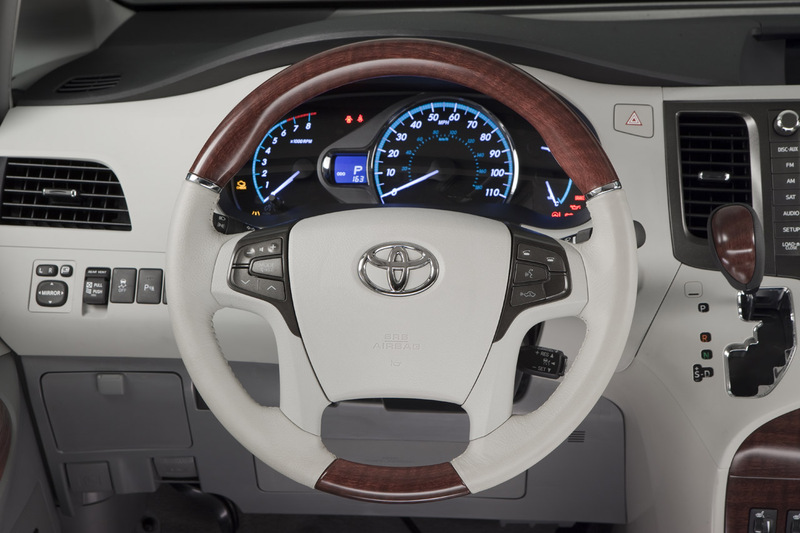 Behind that shifter is Toyota's new six-speed automatic transmission, which handled the tasks we asked of it well. 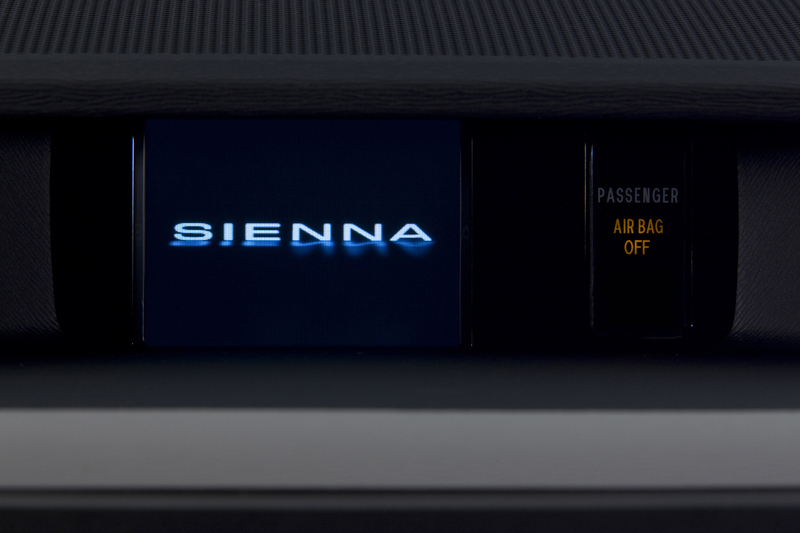 Front- and all-wheel-drive Siennas are available with the carryover 266-horsepower, 3.5-liter V6. The bigger news is that Sienna and LE models can now be ordered with the Venza's four-cylinder engine. We thought the 187-hp, 2.7-liter unit might struggle to move the new Sienna (which has gained almost 100 pounds over the current generation), but it handled most duties just fine. Compared to the V6 mill, however, fuel economy of the four-pot isn't stellar. It still leads the class, though, clocking in at 19/26/22 mpg for city, highway and combined cycles respectively. But with the V6 models' similar ratings (18/24/20 for FWD models and 16/22/18 on AWD variants), the four-pot seems to be there just so Toyota can keep the entry-level 2011 Sienna below the current van's $24,600 starting price. A hybrid might eventually work its way into the mix, but for now the Toyota folks are tight-lipped. 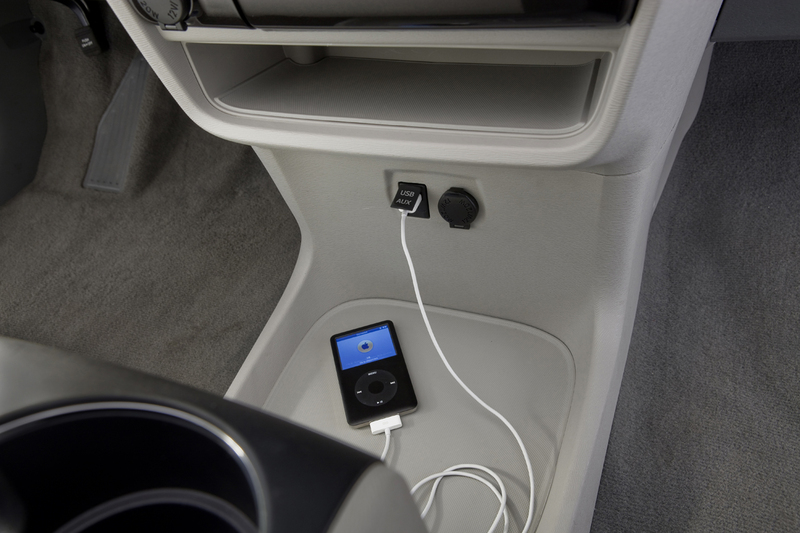 The SE takes the same basic components and stiffens everything up with a quick software update that makes the vehicle much more driver-oriented. Coupled with the suspension changes that make up the SE package, we can honestly say that the SE was an eye-opener. All of the new Sienna models handled and rode reasonably well with very little body roll, squat or dive. The SE, on the other hand, felt almost tossable, although bumps were less dampened. How'd Toyota pull it off? Chief Engineer Kazuo Mori is an autocrosser. After driving the whole lineup, including the sport tuned SE, we were impressed with the Sienna's composed road manners and surprising performance, even with the new four-cylinder base engine. Prices haven't been announced, but if they start at less than $25,000 as anticipated, Toyota has a good chance of selling the 100,000 Siennas it's predicting. And having the SE in the lineup might just be the ace up its sleeve, proving that the minivan has a chance at a comeback... cool or not. Yeah, we know, this kind of thing isn't really our bag. 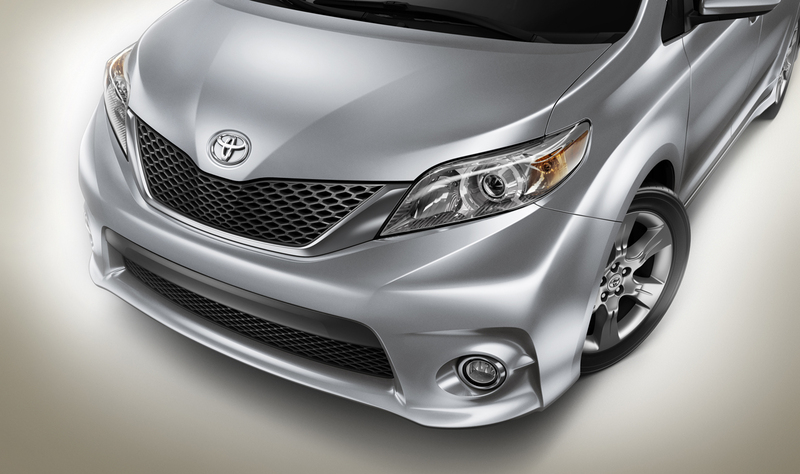 But the Sienna's chief engineer is a former kart racer who once owned an AE86 Corolla. He wants to make minivans cool. We figured it was worth a look. The '11 Sienna is Mori's work. It's also arguably the most important American vehicle that Toyota sells. 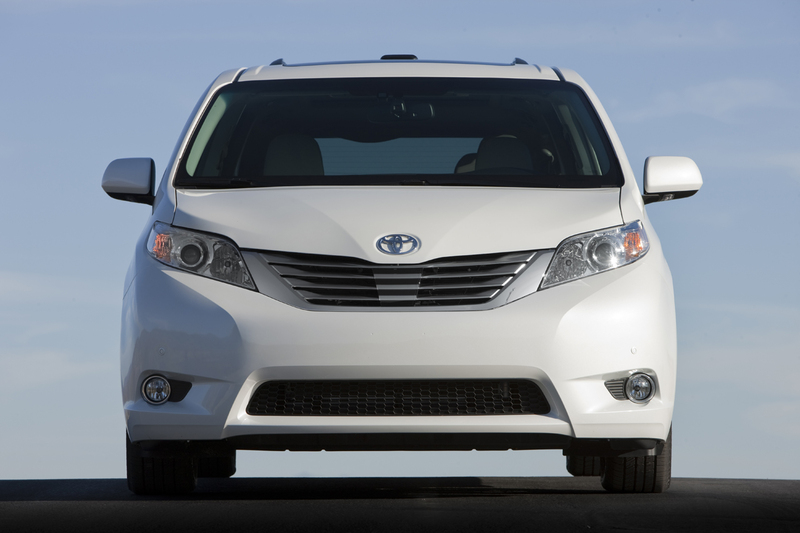 First Impression: Measured progress plus a few surprises make the 2011 Toyota Sienna a strong contender in a shrinking market. "This is how all the Siennas should drive — maybe how all minivans should drive." 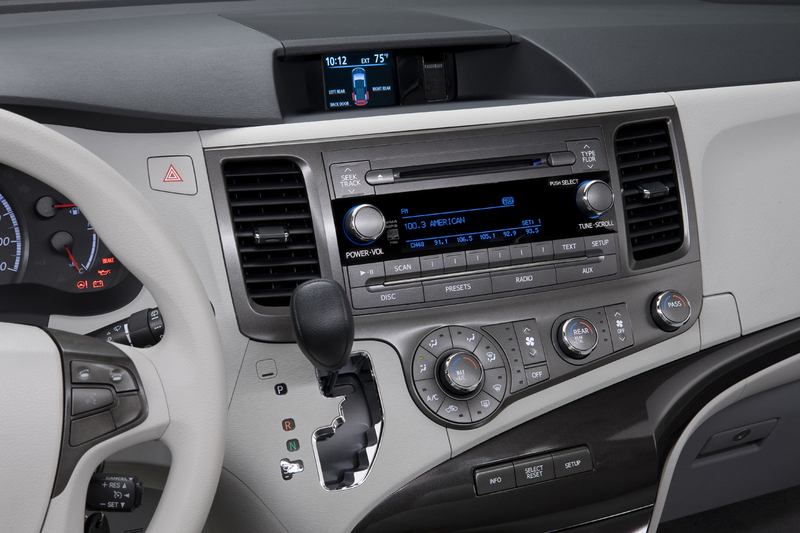 That's what we found ourselves saying behind the wheel of the 2011 Toyota Sienna SE. The SE model is the sport version of the third-generation Sienna, which is coming to market in base model, SE, LE, XLE and Limited trim levels. Toyota anticipates the SE will account for a little less than 15 percent of the 100,000 Sienna minivans expected to be built next year at Toyota's plant in Princeton, Indiana. While we only had two people aboard during our drive of V6- and I-4 models of the Sienna, we noticed the 78-hp deficit of the four-cylinder only while going up a steady grade. 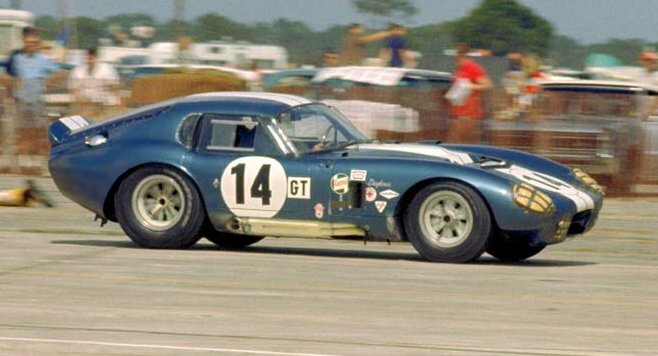 As with the V6 model, the I-4's six-speed transmission held gears appropriately, but it was clear that the engine was working harder than the V6. Faced with a choice between the two engines, we'd just drive the V6 more conservatively if we needed better fuel economy. 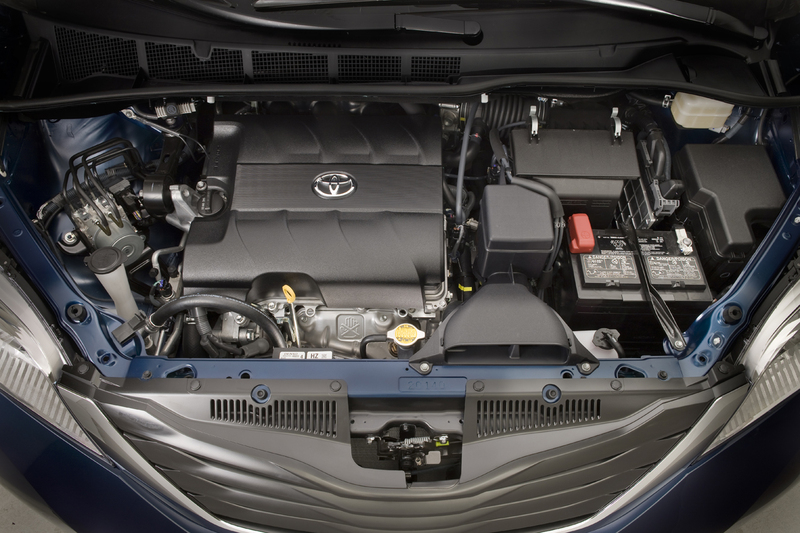 Properly equipped, the six-cylinder models of the Sienna will tow up to 3,500 pounds. For all the worries that the minivan market is no longer expanding, Toyota apparently seems confident that the market won't disappear either. How else do you explain five models, a V6 and inline-4 engines, and front-wheel drive and all-wheel drive? All that remains would be a Sienna Hybrid. Can you imagine the marketing strength of the world's first gasoline-electric hybrid minivan? Bob Carter, Toyota Division Group vice president and general manager, admits the Sienna Hybrid is, indeed, in the pipeline, and we bet it's closer to the spigot than he's letting on. “The Sienna is developed for people who see the minivan as the perfect vehicle,” Toyota vice president Bob Carter said at a recent press conference in Southern California. In an apparent attempt to appeal to younger buyers, Toyota is offering a distinctly sporty, V6-only SE model. It includes firmer dampers, springs, and antiroll bars along with nineteen-inch wheels (seventeen-inch aluminum wheels are standard). Sienna chief engineer Kazuo Mori, a go-kart racer on his own time, adds that he personally took charge of retuning the SE’s electric power steering for better feel and precision. Topping it all off are sporty fender skirts and front and rear fascias that make the van look a bit like a plus-size Mazda 5. Charging up the Ortega highway, with sharp dropoffs to one side and motorcycles buzzing by on the other, the SE demonstrates remarkably good body control. Some minivan buyers might not appreciate the slight ride penalty, as the stiffer dampening exposes the torsion-beam rear axle’s difficulty articulating over imperfect surfaces. The SE-specific power assist however, is perfect for this application, and it makes us wonder why other Siennas are still saddled with completely lifeless, numb steering. 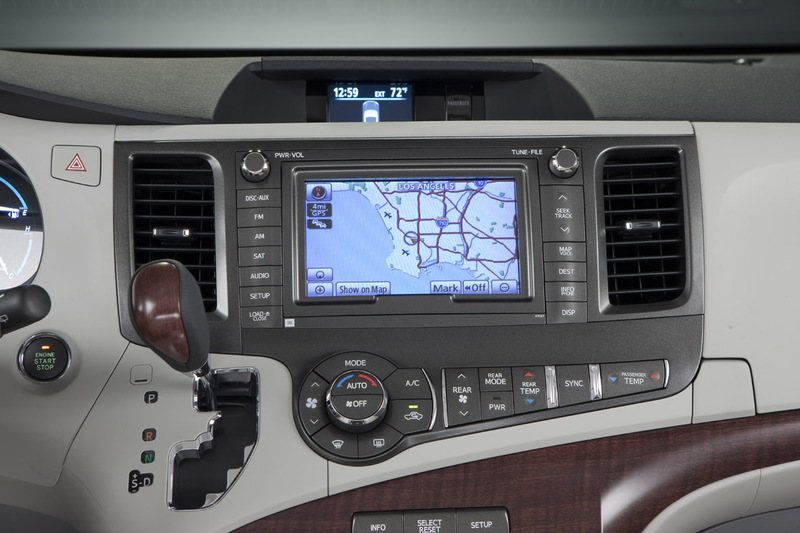 Overall, the new Sienna doesn’t bring any real innovations, but it remains supremely competent and versatile. That, combined with a promised price drop, should be enough to retain the true believers who wear the soccer-mom badge proudly. Toyota adds more versatility and sportiness to its family shuttle. 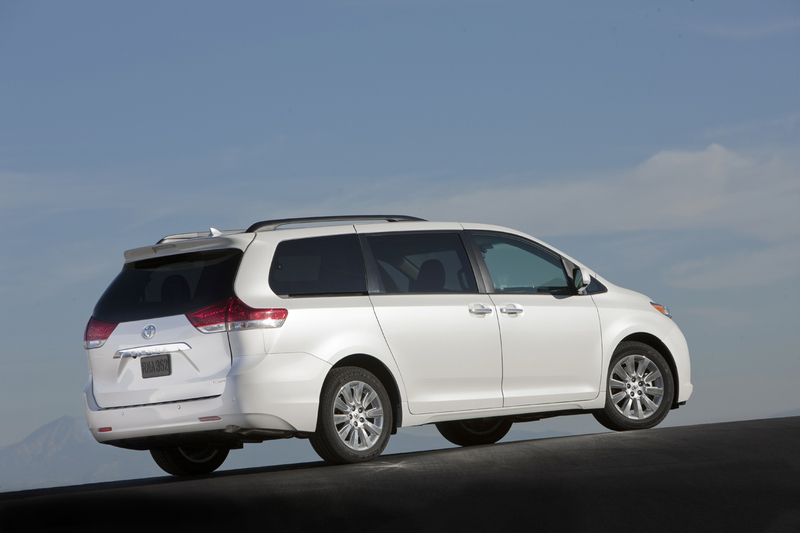 In our last minivan comparison test, the Sienna, despite being a three-year old design, placed second, beating out the current-generation Dodge Grand Caravan and falling behind the Honda Odyssey. We marveled at the Sienna’s luxurious demeanor, but leveled criticism on its flaccid responses and boring, anonymous character. 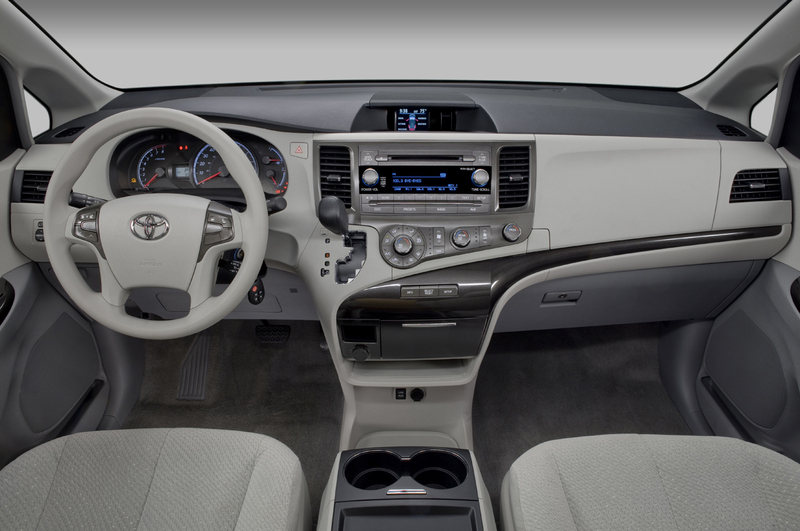 It seems Toyota may have heard our complaints, because the redesigned 2011 Toyota Sienna has upped the sportiness quotient in both driving dynamics and looks. 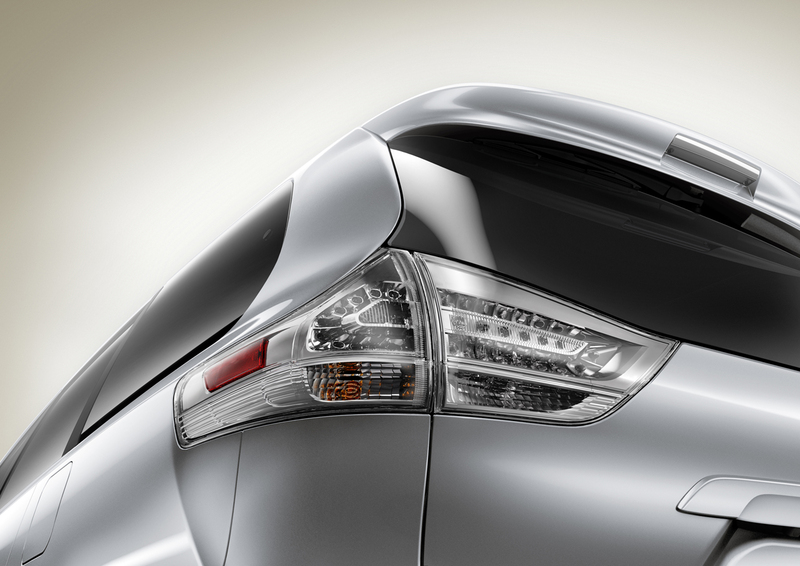 Toyota offers five trim levels (base, LE, SE, XLE, and Limited) on the Sienna. 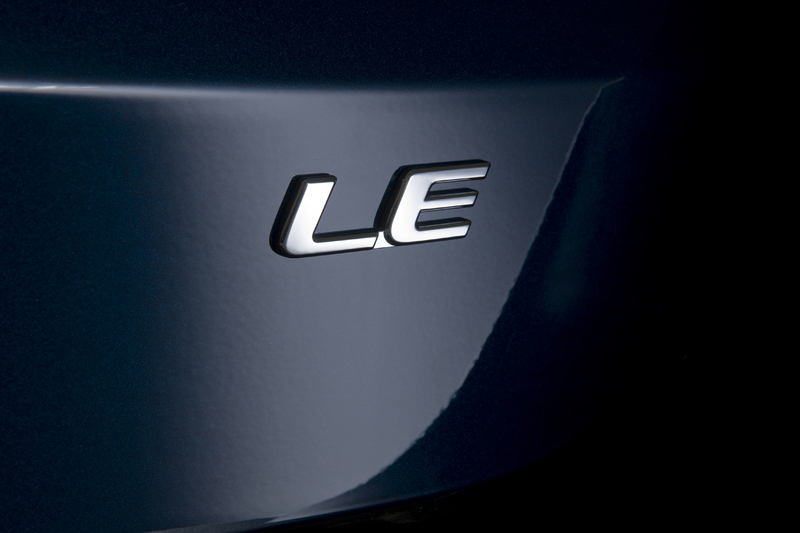 Base and LE versions come standard with a 187-hp 2.7-liter four-cylinder mated to a six-speed automatic that returns 19 mpg in the city and 26 mpg on the highway. Powerful enough for most buyers, the four-cylinder does make a few gritty noises under acceleration, but there is enough torque (186 lb-ft) to move the Sienna smartly. Those who regularly carry a full load of passengers may want to opt for the 3.5-liter V-6 that produces 266 hp and 245 lb-ft of torque. 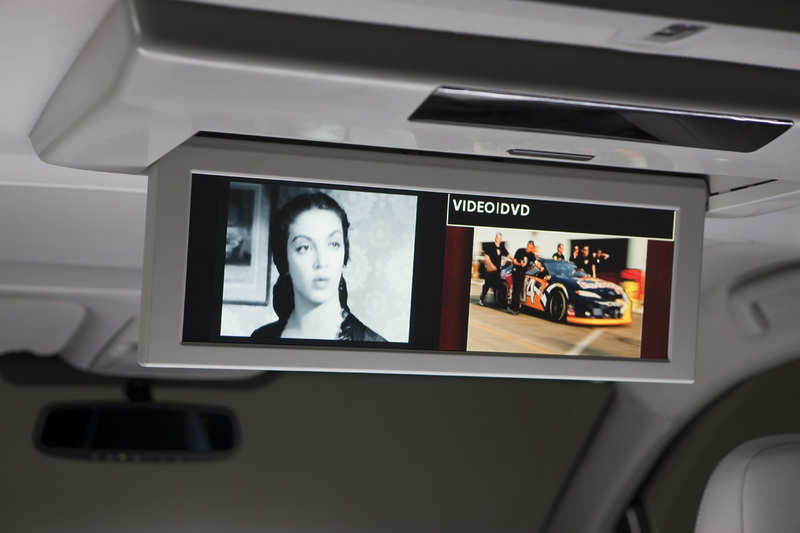 The V-6 is available in every trim level (standard on SE, XLE, and Limited) and carries over from the previous model. The only new part of the powertrain is the six-speed automatic that replaces last year’s five-speed unit. Compared to the previous Sienna, V-6 fuel economy increases by one mpg in the city and highway cycles, to 18 and 24 mpg, respectively. 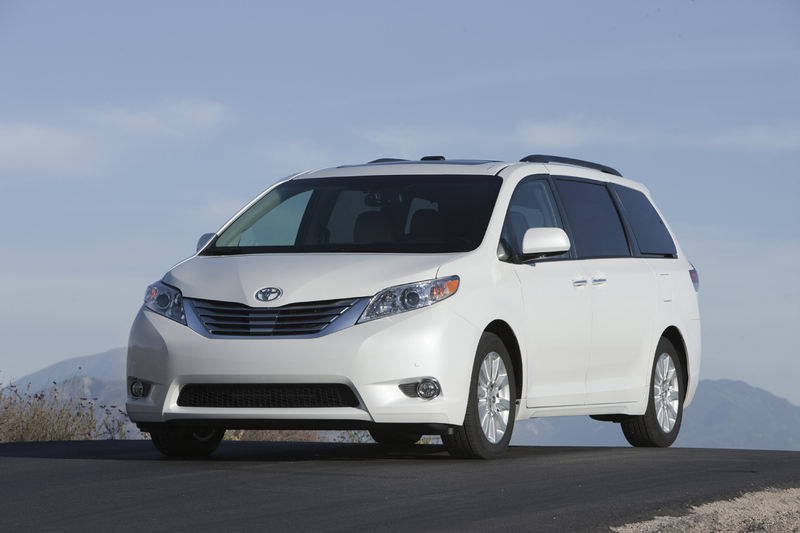 Toyota continues to offer optional all-wheel drive and the Sienna is the only minivan that still does. Paired only with the V-6, all-wheel-drive Siennas return fuel economy of 16 city and 22 highway, an improvement of one mpg in the highway cycle. The 2011 Sienna goes on sale in February. Pricing has not yet been announced, but Toyota says that the base model will sticker below the $25,340 starting price of the 2010 model. We expect Toyota to keep prices for the rest of the trim levels close to those of the 2010 version; a fully loaded Sienna Limited with all-wheel drive should approach $45K. Regardless of whether Toyota actually was the first minivan player, the Japanese automaker clearly is bent on staying in the segment with the new Sienna. And with better responses and more equipment for the same money, we have no problem with that. As was to be expected. It's the Camry of minivans. I want to test drive an SE now. I've seen what tuners have done to the old Previas, maybe a tuned Sienna might prove to be some fun. I'm shocked you can't get a SE V6 with AWD. Last edited by Motor; 05-04-2010 at 04:05 PM.. If you get excited about a minivan, your testicles have clearly been removed. THIS should get you excited. Being in the wheel and tire business for about 15 years, choosing the perfect shoes to complement the car’s body lines wasn’t a problem. A set of 20 x 10.5” CV3′s in silver/machined finished were slapped on and wrapped in Falken FK452 rubbers. UAS Aero Sport front strut bags and UAS Air House II rear bags were installed to offer maximum levels of low when parked. Of course bagging a Sienna has its fair share of custom work and getting the UAS bags to fit snug was a challenge. Custom fabricated ForjWorks Air Systems front brackets and rear cups were installed and make sure his babies are safe at all times. A single ViAir 480c compressor mated to a chrome plated aluminum 4 gallon tank was tucked neatly upside down underneath the trunk so Jonathan could keep all his storage space free for transporting his baby diaper bag and playpen around town. When it comes to staying safe and level at all times, there’s no better product than an AccuAir’s E-Level management setup mated to an AccuAir VU-4 manifold, which is exactly why it’s on this ride. 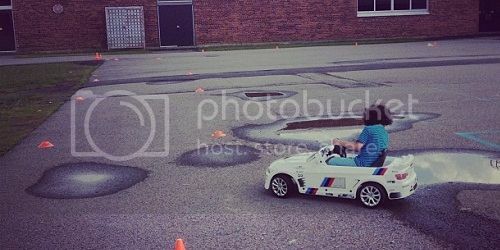 More info and pics at the source. As is, the new Sienna SE is nice, but this guy made it nicer. As is, the new Sienna SE is nice, but this guy made it ricer. Too slammed. These types of vehicles don't lend themselves well to that look. Makes them look like a beached whale. They should have cut out the two red reflectors and put in a dual exit exhaust through the holes in the bumper. I think this thing would have looked perfect with the bags setting it 3" higher with meatier rubber to fill the gap. The wheels are gorgeous. The wheels are beautiful! Simplicity takes it a along way! I am loving this van! The kids from the family that owns that van must be, like, the coolest ones in their school. 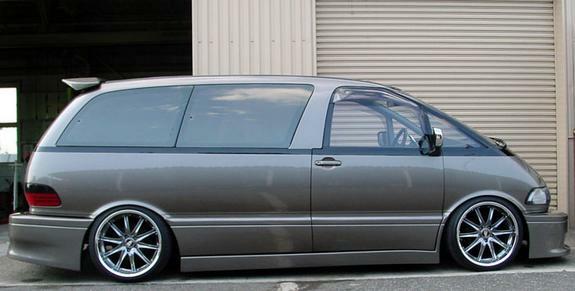 I've got a thing for slammed minivan's, what can I say? I think you just have a thing for that van in general. At least those are mid engine. I'd Rock this bad boy ANY day of the week!!!! Little too low for my tastes, but the SE is a great looking Minivan. Kind of miss the one I had, may get another at some point, but I'm angling for an FRS for the next whip.